Ufone has invested millions of dollars to upgrade its 3G network and services in Karachi mainly for providing high-quality experience to its valued customers in the financial hub. This was stated by CEO Ufone Rainer Rathgeber while speaking exclusively with a select group of telecom journalists in Karachi. The company’s new investment will offer an enhanced user experience to the people of Karachi. “Undoubtedly, Karachi being the largest and financial hub of Pakistan is a key market for Ufone and our recent expansion here is a testament to our commitment for the city. In order to ensure flawless and uninterrupted service to this important city, we tested our new service in other cities first and after successful trials we decided to launch them in Karachi,” CEO Ufone told the media while briefing the importance of Karachi in terms of cellular business. Ufone introduced a new technology in Karachi which had doubled the speed of the broadband internet and enhanced the coverage area of service significantly, he said. Karachi is the biggest market in Pakistan for every telecom operator including Ufone, hence it has a significant role in the business of telecom sector along with strategic importance, he added. Due to the increasing economic activities and literacy factor in Karachi, the number of mobile broadband users has been growing. “We are aware of the fact that customers demand internet with reliable connection and reasonable speed which is why we have reformed our existing network to reflect clear voice and fast internet speed with wider network coverage,” he added. Ju kuch hai, only for Karachi and Lahore, and Pakistan ki baki saray cities + rural areas Mars ka hisa hain,,, kion g ? Ufone has Bad 3g Packages. Start using Zong for Better Experience. Zong is expanding its 3g/4g coverage rapidly. MOORAN WALI TOAR HAI UFONE DI.HOLI HOLI 3G UPGRADE HOGA JAB DUNIYA 6G PAR CHALI JAYEGI YEH METROPOLITIAN CITIES MN 3G COMPLITION KA JASHAN MANAYE GA. The way they are upgrading 3G it seems that they are not interested in 4G right now. I will not be surprised if Ufone remain silent in upcoming auction as well. Where I agree for jazz? I am talking about Ufone only here. Yahan 2 tarah ke bawaqoof hyn. Ek jo yeh samjhte hyn k upcoming auction sirf Ufone ko nawazne ke liye hai es liye base price low hai last year se. Ek aap ki tarah k hyn jin ko spectrum refarming ki alaf bay b nahin pata aur kehte hyn yeh jazz-warid merger ki deal ke tehat auction ho raha hai. Array bhai jazz itna spectrum kya karay ga? 15 MHz 4G kam hai kya? Jazz ne abhi coverage b expand karni hai us ke pese aap dyn gay? Jazz ne next year Warid ka license b renew karwana hai us ke pese b aap dyn gay? Last year auction k waqt Jazz CEO ne kaha tha after merger Jazz ko mazeed spectrum ki zarurat nahin, tab lagta hai aap soye huay thy. Sadqay jaon aap ki masoomiat ke Raza bhai. Matlab sach myn Jazz Warid ka license renew nahin karay ga? Spectrum renew karwane aur yeh spectrum lene ka difference toh dekh len zara. 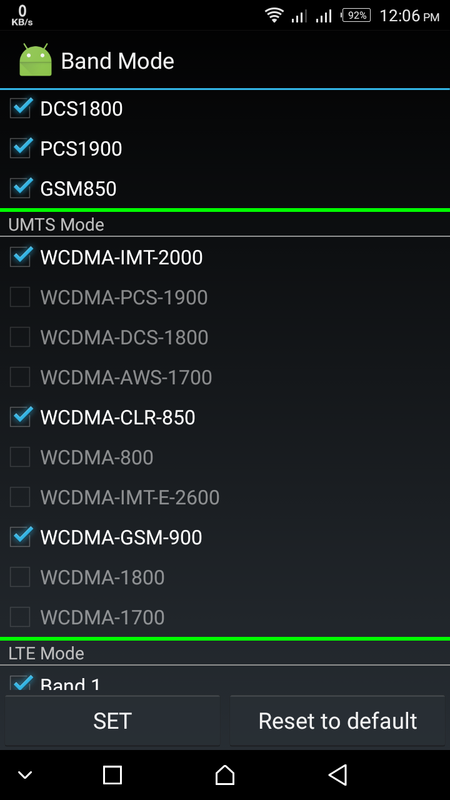 Warid ka spectrum 8.8 MHz of 1800 MHz and 4.8 MHz in 900 MHz ka hai. Aur shayed renew b new spectrum se sasta ho jaye jo just 10 MHz hoga. Bat aisi hai k Zong agr yeh auction jeet jata hai tu phir Jazz kiya kry ga? Kiya Woh zong k level ki services provide kr sky ga? Jazz tu already bht peechy hain. Zong ki 3g/4g Services bhi Jazz ki 3g/4g s bht behter hain. Jazz ka network already itna bz rehta hai. Kiya sach mein spectrum ki zrort nahin hai unko? How will they compete? hmmmm………..Chaloo choro aap ghusa kru gy. Jazz ka network busy rehta hai kyun k jazz ne abhi apna spectrum refarm nahin kiya. Abhi uska 50% spectrum 2G services k liye use ho raha hai. Aur abhi jazz ko spectrum ki nahin coverage expansion ki zarurat hai. 15 MHz 4G is enough at the moment. What you say? But jazz has 14.8 mhz in 1800. And u said 4g is only possible in 15 mhz otherwise they can use 10mhz only ? Yes. They will use 10 MHz of 1800 MHz for 4G and remaining 4.8 MHz for 2G. But they have 12 MHz of 900 MHz as well which is being used only for 2G. They can refarm 5 MHz out of this for 4G as well. So their 4G will become 15 MHz. And remaining 7 MHz for 2G. Bhai jaan call 3G pe b hoti hai. Han Lakin mostly tu call k liye 2g Spectrum hi use hota hai naan. Aur 2G ka spectrim bhi ek saath nai alag alag hai. Jiska koi faida nai. I have no idea about spectrum reframing. Will u plz be kind enough to explain a little for me? Spectrum refarming means change of technology on same spectrum. Just like Warid did. They were using 4.8 MHz of 900 MHz and 8.8 MHz of 1800 MHz for 2G. But they refarmed 5 MHz of 1800 MHz out of total 8.8 MHz for 4G because their spectrum was excess for actual requirement. Theu only refarmed in 5 cities. And trust me IT DOESN’T MATTER. Speed is same. Its age of technology, we need high speed internet and ufone is giving us 2G internet under the tag of 3G. Ufone 3G speed in Islamabad is very slow. Zong Speed in my area 19 MB aprox. 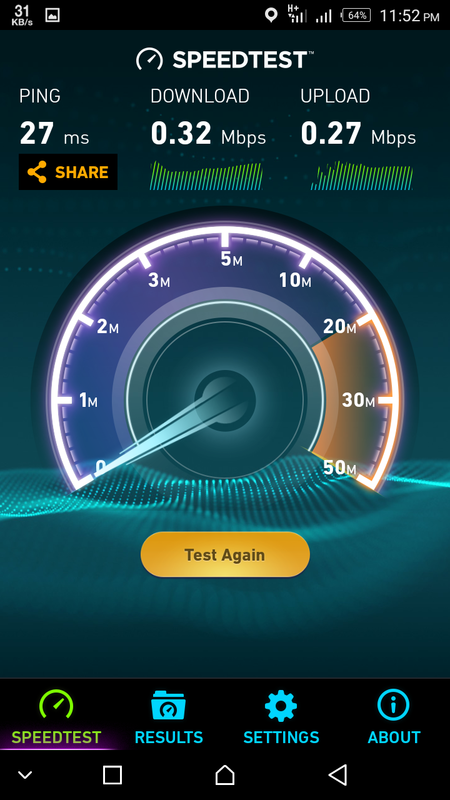 and Ufone speed is 0.5-1.8mb aprox…. What a shame for ufone. They should do sucide for providing this speed . Its almost zero in real world . Sir do you have 900Mhz 3G Compatible handset? well Ufone improved alot and also economical but they should introduced some cheap internet package like zong weekly package ..